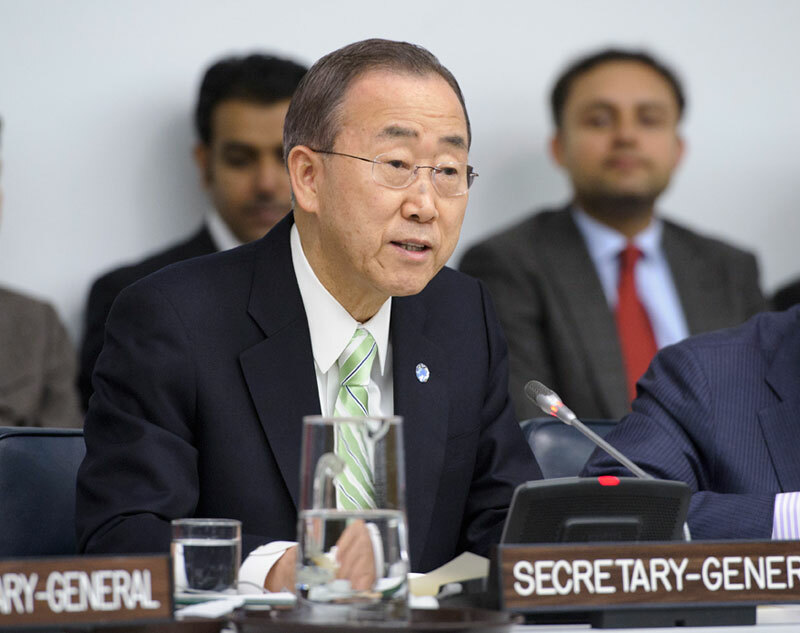 So reads one of the policy recommendations from the UN Secretary General’s High Level Panel on Global Sustainability. The panel includes 22 international leaders many of whom are scientists or current or former heads of state such as, Gro Harlem Brundtland, former Norwegian prime minister, and Kevin Rudd, Minister for Foreign Affairs and former Prime Minister of Australia. The report, which comes on the heels of an early round of negotiations for the Rio+20 conference, offers a vision for the future “to eradicate poverty, reduce inequality and make growth inclusive, and production and consumption more sustainable, while combating climate change and respecting a range of other planetary boundaries.” To realize this vision they have laid out fifty-six recommendations for the global community to take up, on topics ranging from pricing the true cost of natural resources to phasing out fossil fuel subsidies. And number 44 on the list is the recommendation quoted above: bridging the gap between science and policy-making. This recommendation hits the core of our philosophy and our vision at Climate Interactive where we work to translate science into forms that are useful and relevant to policymakers through accessible and easy to use simulations. From our C-ROADS simulator in use at the UN Climate Change negotiations to the development of our latest simulator, En-ROADS, which makes the dynamics of the transition to clean energy accessible to policymakers, we know that it is possible to get science into the hands of the decision-makers societies rely upon on to make informed and responsible decisions for the future. We live in turbulent times where decisions that affect millions are made every day. The complexity of these challenges calls for scientists and politicians to work together to understand the issues and make the best possible decisions based on the best available science. By naming this need, and hopefully by keeping awareness of this need in the public eye at the Rio+20 conference, the Secretary General’s High Level Panel on Global Sustainability can make an important contribution towards ensuring that the world’s most important decisions are solidly anchored in scientific understanding.